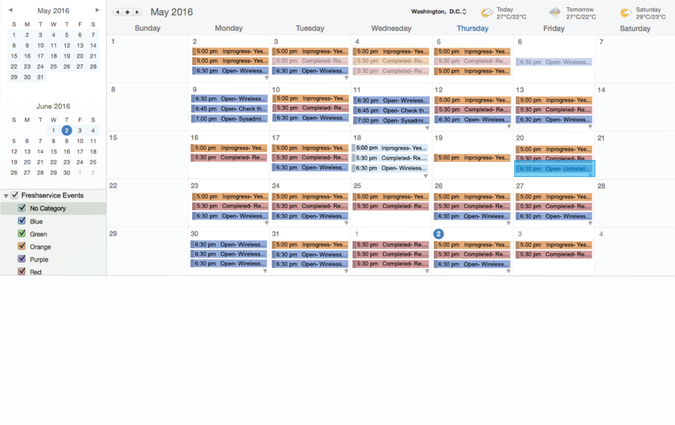 Schedule and sync Freshservice events to your Office 365 calendar. 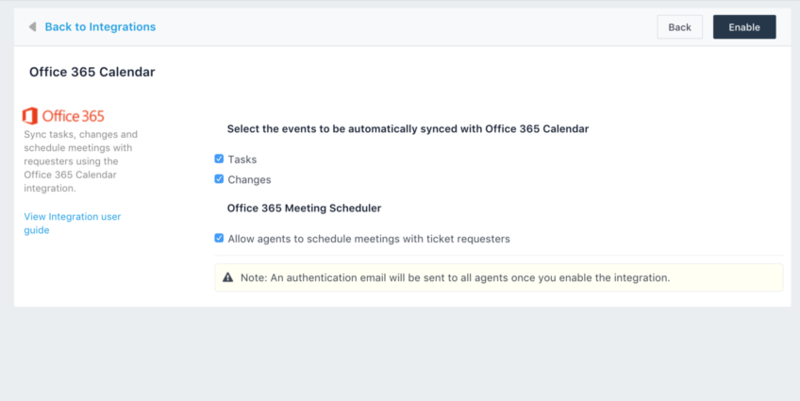 - Details of tasks, changes, meetings and so on are synced and available to view within either Office 365 or Freshservice. 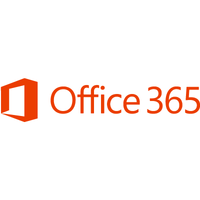 - You can also set reminders for service desk activities and receive push notifications on the Office 365 mobile app. 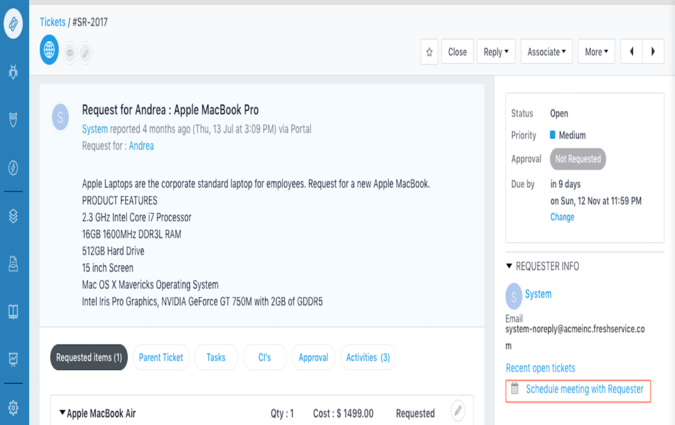 - Meetings can be scheduled or joined from right within a ticket, based on the available times of attendees as per their Office 365 calendars.